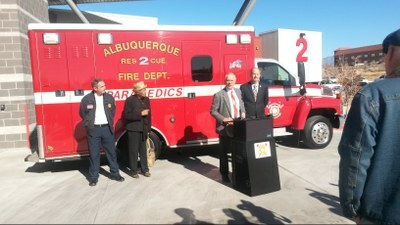 Mayor Berry, City Councilor Isaac Benton & area residents celebrate Rescue Unit 2 coming online. 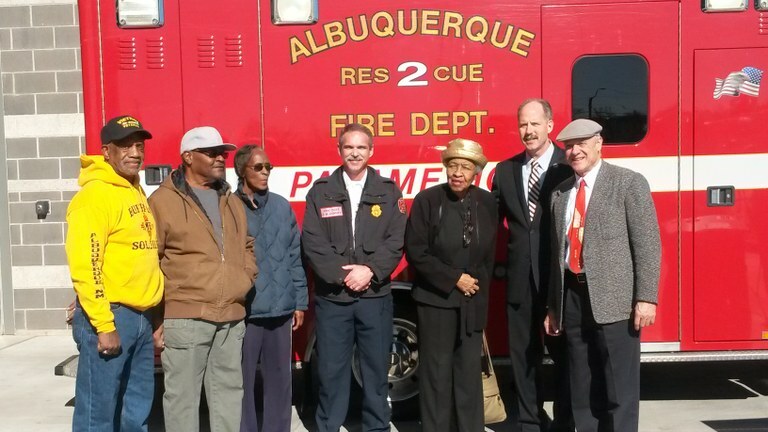 Mayor Berry, City Councilor Isaac Benton and area residents celebrated Rescue Unit 2 coming online at Fire Station 2, located near University and Gibson. 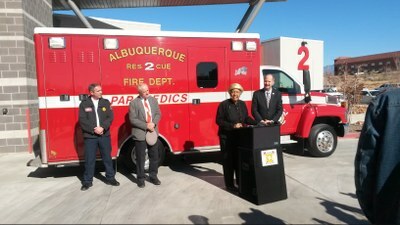 This will reduce rescue response times for residents living in the Station 2 service area as well 5 other service areas. “It’s important to have this equipment and staff available for advanced life saving procedures, and I’m happy to see this come to fruition, ” Councilor Benton stated. 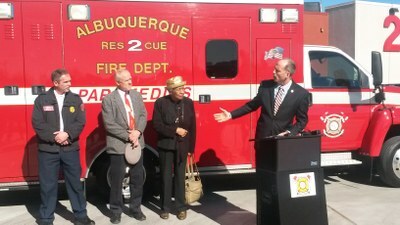 Councilor Benton sponsored legislation in 2013 to fund the advanced life support rescue company at the new station. “I worked for many years to help secure funding for a new Station 2 because the old location could not accommodate a rescue unit,” he explained at the time. The newly constructed multi-million Station 2 was completed in December 2012.